The installation of our coated macadam plant was completed in 2001. 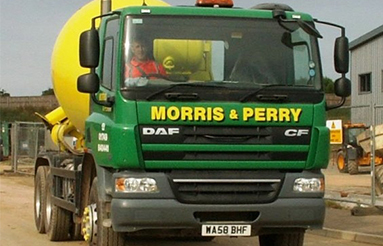 Since then Morris & Perry have carved out our own niche in a highly competitive market on the basis of service, product and price. 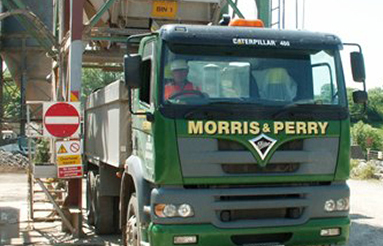 At Morris & Perry we produce a complete range of crushed limestone for use in construction and agricultural processes. We specialise in small to medium size contracts and can also supply in bulk competitively a range of products not produced in the Mendips area.